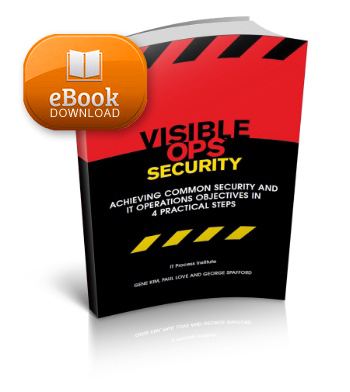 The Visible Ops Security methodology helps IT organizations move beyond a focus on technology to address the core operational aspects of security. It promotes effective teamwork, which helps security professionals ensure that security is built into key development and production processes. This effort positions the IT organization to meet business needs by delivering highly available, cost-effective, and secure services. Permission is granted to the purchaser to print a copy for their own use. Redistribution of Visible Ops Security in any form is strictly prohibited without prior permission of the ITPI. 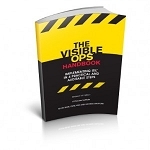 PLEASE NOTE: In order to download your purchased copy of this eBook, you must first create a customer account with us. To create your account, please go to this page.